There is a lot to see and experience in Greenwood Cemetery such as the incredibly beautiful Greenwood Cemetery Chapel designed in 1911 by architects Warren & Wetmore. Warren & Wetmore also designed The Grand Central Terminal, The Yale Club and The New York Yacht Club. 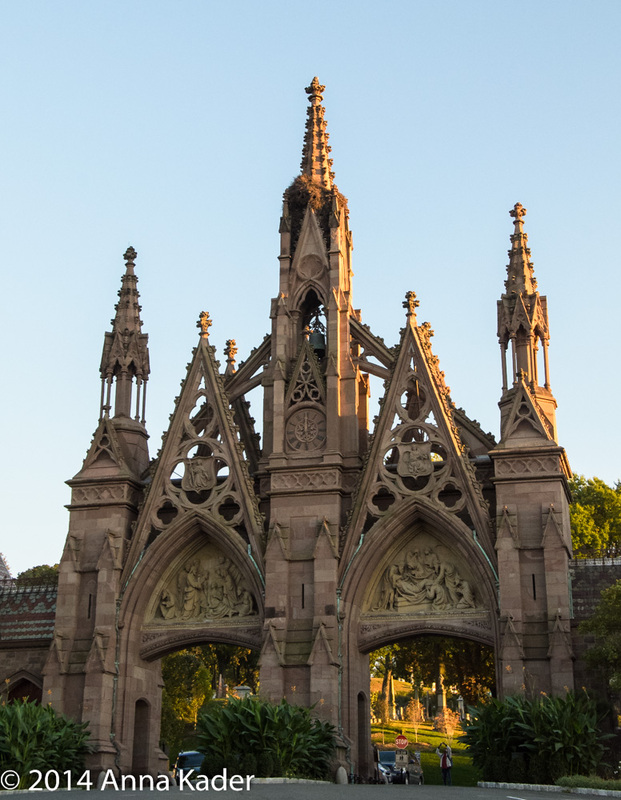 One of the most popular tours open to the public is visiting the incredibly beautiful and elaborate mausoleums of famous New Yorkers via a Hop on and Hop off Trolley. 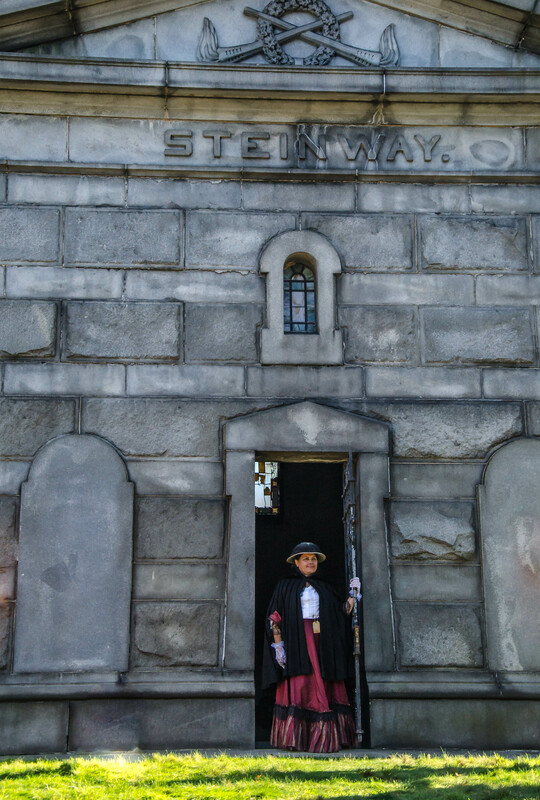 For example, the spectacular mausoleum of piano maker Henry Engelhard Steinway is a favorite of many visitors to the cemetery. 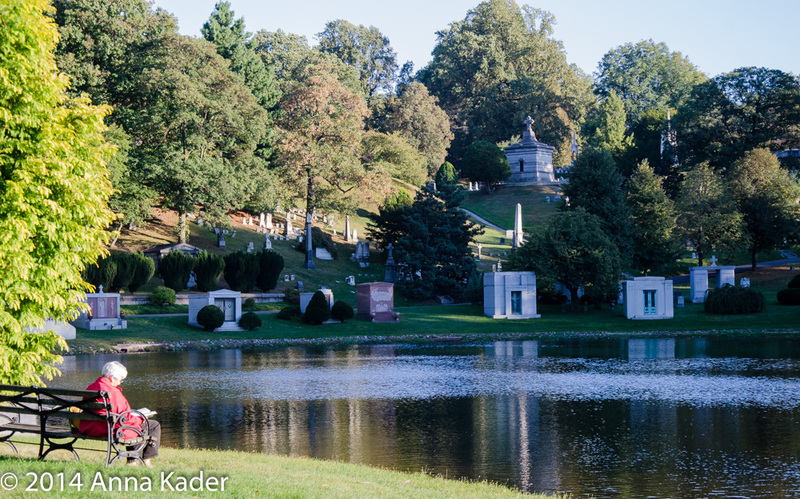 Another notable New Yorker who chose Greenwood Cemetery as a final resting place is Peter Cooper. Cooper founded the Cooper Union School for the Advancement of Science in Manhattan, established in 1859. Cooper believed that opportunities for advancement should be available to all people. Cooper also built America's first steam locomotive train and supervised the laying of the first transatlantic cable in 1858. 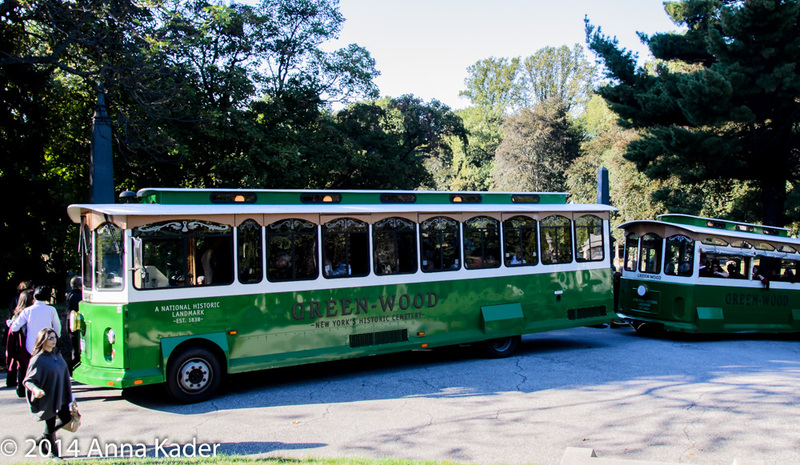 On occasion there are wonderful events and exhibitions in the Greenwood Cemetery Chapel. From September 7th until October 26th 2014, there is an exhibition honoring William S.Mangels, inventor/designer of amusement park rides and games of the 1900's. Some of Mangels genius designs will be on exhibition. 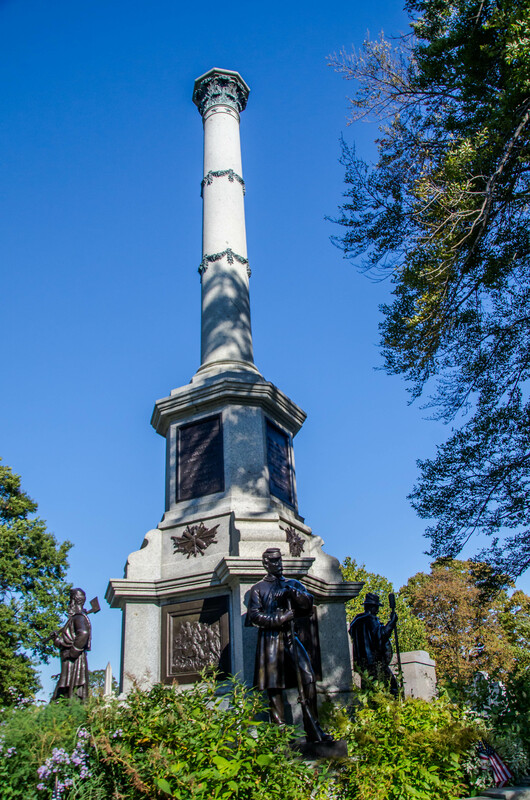 The cemetery's main entrance is located on 5th Avenue and 25th Street October 1st until the 1st day of daylight savings time hours are 7:45 am until 6 pm. After daylight savings time the gates are open from 7:45 am until 5 pm all winter long! The gate at 4th Avenue and 35th Street is open from 8 am until 4 pm 7 days a week. The entrance at Fort Hamilton Parkway and Prospect Park West is open from 8 am until 4 pm on weekends only. For more information on fun, historic and amazing places to visit in Brooklyn call Jeff or Anna at 718-375-2065. If you are planning to sell your residential, commercial, mixed use, investment or multifamily property call us. You will be very happy that you did.